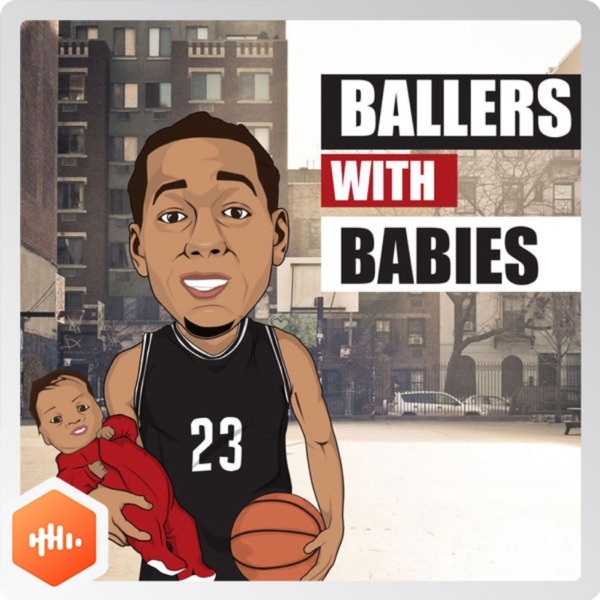 Ballers with Babies | Listen Free on Castbox. I'm Mark Willard and I'm excited to bring you the "Ballers with Babies" podcast, where I interview the top names in sports about the intersection of sports with family & parenting life. I’m thrilled to have the opportunity to go a little deeper and humanize these stars of sport. With each guest, we’ll get to hear where they came from, how they achieved success, and how they blended that with their family life at home. We’re all tired of canned answer interviews. I promise that each episode will give you something you've never heard before.